Romans 8:28 states that all things work together for good to those who love the Lord and to those who are called according to His purpose. It, therefore, means that not everyone will see or experience the good from every bad situation. Only when your intentions or objectives are aligned with the purpose of God will everything, including failures and disappointments, work out for the better. Although Daniel was a young captive in the enemy’s camp, he had a strong purpose or goal in his heart the he would not defile himself with the king’s meat. That was exactly one of the purpose that God has for His people. The purpose of God for our lives is to be holy because He is Holy. Therefore, we must not be conformed to this world but we must be transformed by the renewing of our mind (Romans 12:2; Ephesians 4:20-24). It is obedience to the Word of God that will keep us cleansed and undefiled (Hebrews 4:12). Thus, like Daniel, when we encounter the den of lions, the trials and persecutions we will come out of them victoriously. Read also: Leviticus 11; Numbers 18; Daniel 1&6. What are the other purposes of God? Share your thoughts with us. 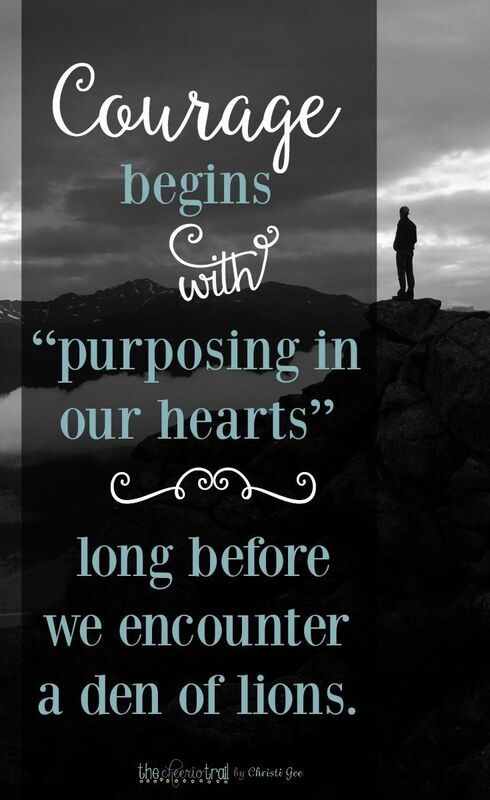 Aligning with God’s purpose for our lives…. Amen. Thank you for the reblogged. Only the Word of God can develop our spiritual mind. Thank you for sharing. The purpose of God is to conform us into the image of Christ, Romans 8:29. And as with any purification process, the fiery trials that we may encounter in our lives is to bring us forth as pure gold acceptable for the LORD’s use and glory, Job 23:10. Remember, the servant is no greater than the Master, John 15:20. In all things we are to give thanks and say with confidence as the Lord said, “I always do those things that please the Father” John 8:29. Hi Candice. Your comments add a valuable imput to the purpose of God. One of them is indeed to purify us so that we will come out as pure gold. Truthfully, none of us really like this process, but it must be done. He must prunes us so that we will bear more fruits. Thank you for sharing.